Swedish motorcycle manufacturer, Husqvarna made a surprise return in the world's famous motorcycle show event ie the EICMA 2015 with a new concept, namely Husqvarna Vitpilen 701. 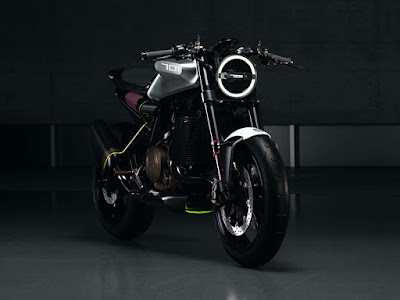 Although merely a concept, but it is believed this new Husqvarna Vitpilen 701 will soon be mass produced. Husqvarna Vitpilen 701 is one of Husqvarna's motorcycle that inspired by Husqvarna Silverpilen classical models are very loved in the early era of the 1950s. 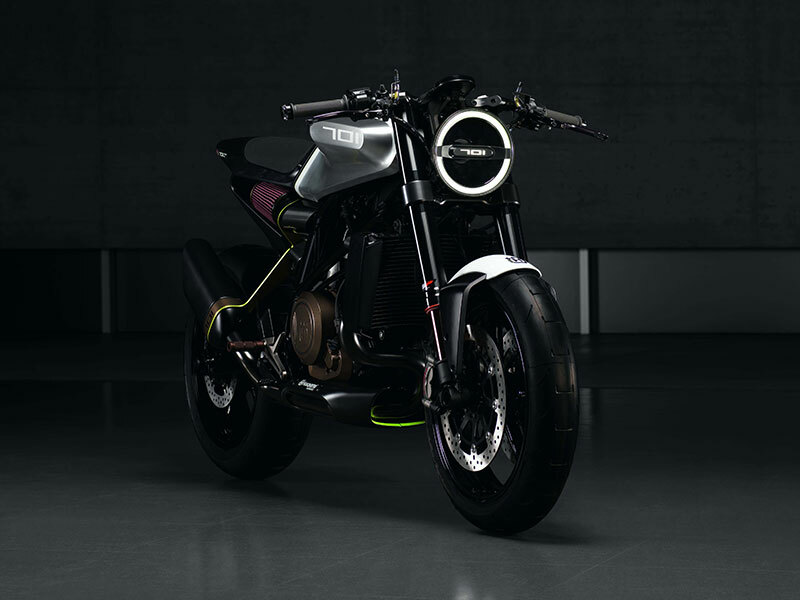 Vitpilen itself is taken as the name of the latest Husqvarna motorcycle concept because it has meaning White Arrows in Swedish. 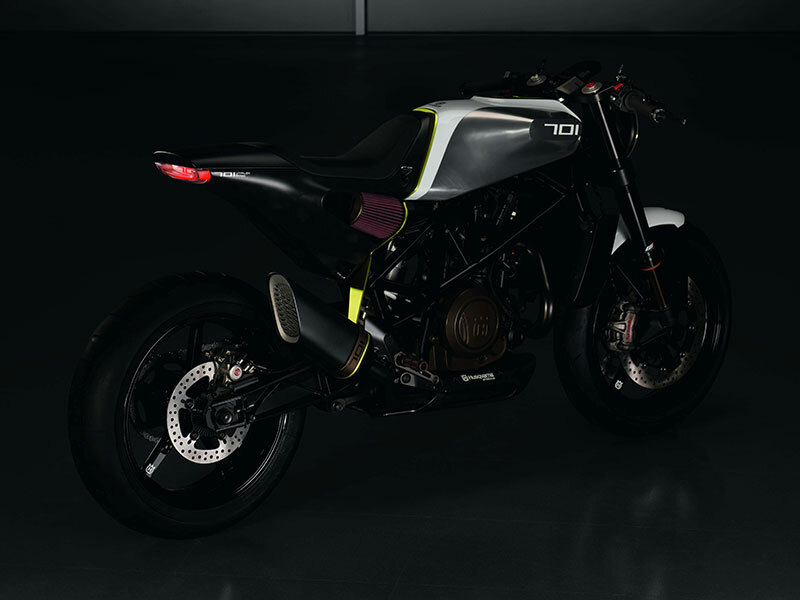 Although the offering for classical models, but Husqvarna Vitpilen 701 will come with varied latest technology. 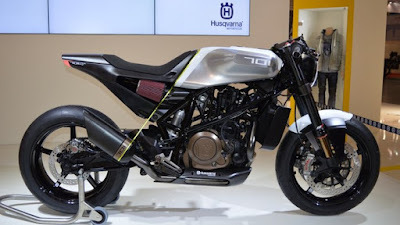 Additionally, This new Husqvarna motorcycle concept will also be equipped with a single-cylinder engine that is able to offer a very pleasant driving experience better for the offroad and onroad.